A real feast to start the New Year! Balbirnie House, as one of Scotland’s most historic and important grade A listed mansions, has hosted some wonderful festive celebrations over the last 240 years and this year will certainly be no exception. The house is quite magnificent in December, with beautiful traditional Christmas trees, halls decked with bows of holly, lovely decorations, and trees outside covered in fairy lights. Should you be feeling a little more energetic and wish to explore the area, or participate in some sporting activities during your stay, we would be delighted to suggest some alternatives. For guests arriving today for our 3 night package, welcome and make yourselves at home! Enjoy a lovely afternoon tea, settle in and relax for your break. A wonderful Orangery dinner awaits this evening. For guests arriving today, settle into your room (arriving from 2pm) and then enjoy afternoon tea served in The Drawing Room. For all our resident guests this evening, we have our “black tie and ballgown’ Grand Hogmanay Ball to welcome in the New Year in real style. Champagne and canapés will be served at 7.00pm in The Gallery, with the meal itself commencing in The Ballroom at 7.30pm comprising a super 5 course menu with coffee and petits fours. The evening’s entertainment comprise both our fabulous band Calllanish (playing a mixture of ceilidh and modern tracks) and disco to ensure the music carries on into the night. 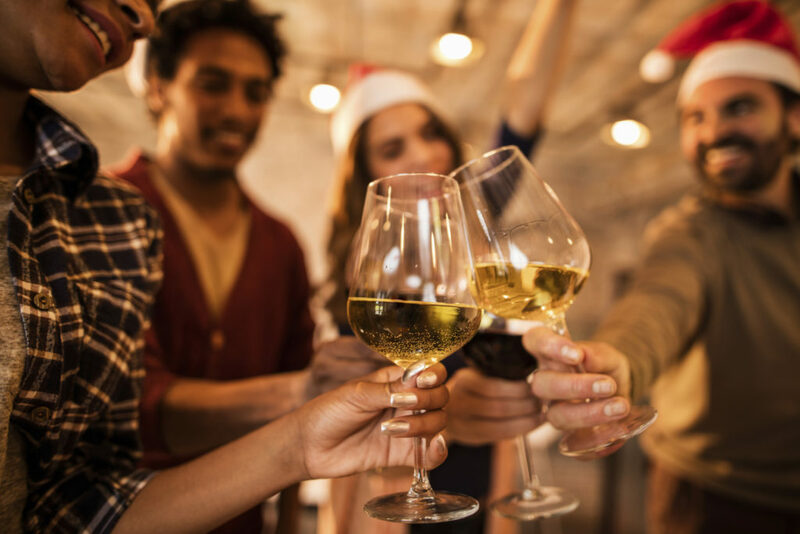 A glass of champagne and Balbirnie’s piper welcome the New Year in at midnight, and dancing continues until 2am, at which time Scotch pies and a Drambuie chaser will be served – perfect for the end of the night! We usually have about 160 guests attending The Ball and seating is on tables of twelve. Every year the ball proves to be a tremendous success – a truly memorable evening and a grand finale to the year. New Year’s Day is again a leisurely affair. We have a grand gala New Year’s Day buffet today included in the package, a real feast to start the New Year! Thereafter, why not join in the fun and work off some lunch before dinner! 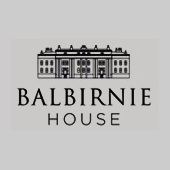 We have the annual Balbirnie Treasure Hunt around the park with the chance to possibly win a Magnum of Champagne. Dinner this evening, served from 7.00pm onwards, will consist of a 4 course relaxed and informal menu. After a leisurely breakfast, if you are staying on with us for another night – you may wish to take a stroll in the park to prepare an appetite for the remainder of the day! For those wanting to venture outwith the park, we can help suggest a whole library of possibilities (for those who enjoy the outdoors, a “blow the cobwebs” away walk along St Andrew Beach works a treat). Just enjoy the day, whether that means putting your feet up by a cosy fire or going out and about. Again, enjoy a wonderful dinner in our Orangery. Why not stay on for an extra night and continue the celebrations with us! This includes all meals as stated above within the time frame you are staying with us, with accommodation in a standard double/twin room (based on two people sharing). Should you wish to upgrade to a deluxe room, there would be an additional charge of £30.00 per person per night. Should you wish to stay an additional 4th night, this will be priced from £99.50 per person, based on half board.